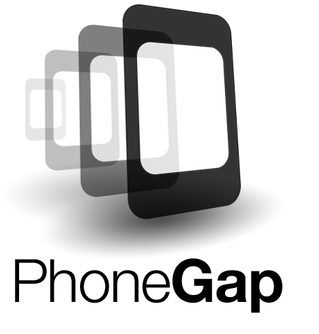 Phonegap is an amazing framework. 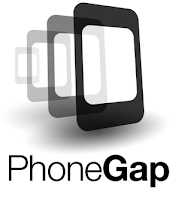 It makes building android apps a breeze. 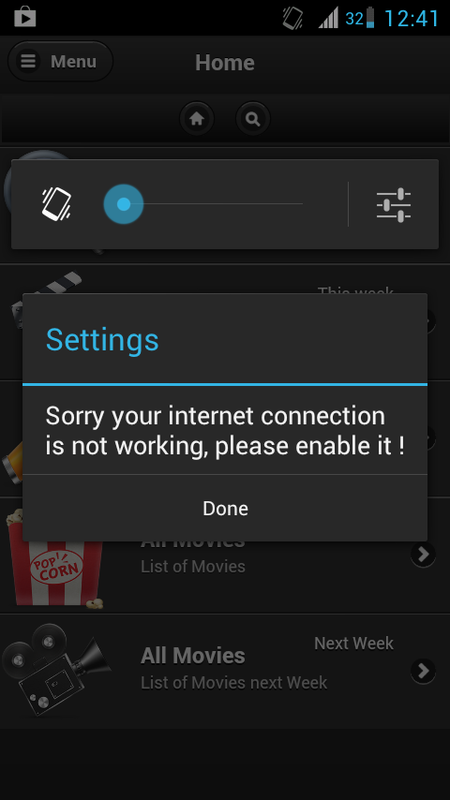 In this post, we will learn the technique of showing a user a native dialog box when the mobile device does not have an internet connection. 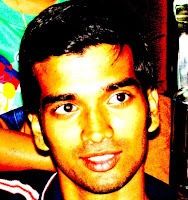 The whenOffline() functions is fired as soon as the device is not connected to the internet. We then use navigator.notification.alert to display the alert dialog box to the user.